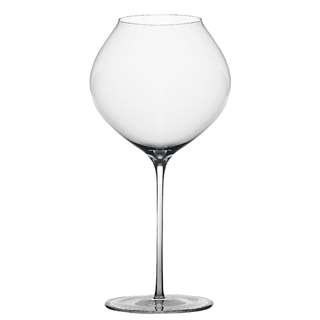 This glass from the Zafferano Ultralight range is great for all types of red wine, the wide bowl and slight tulip lip allows plenty of room to swirl your wine and allows it to breath. Mouth blown and handcrafted, the Zafferano Ultralight collection is made from the finest crystal glass, a material selected for its peculiar characteristics of resistance, transparency and quality. Particular attention has been paid to the shapes, studied for each type of wine: white wine, red wine, young and important wines, aromatic wines and champagne. 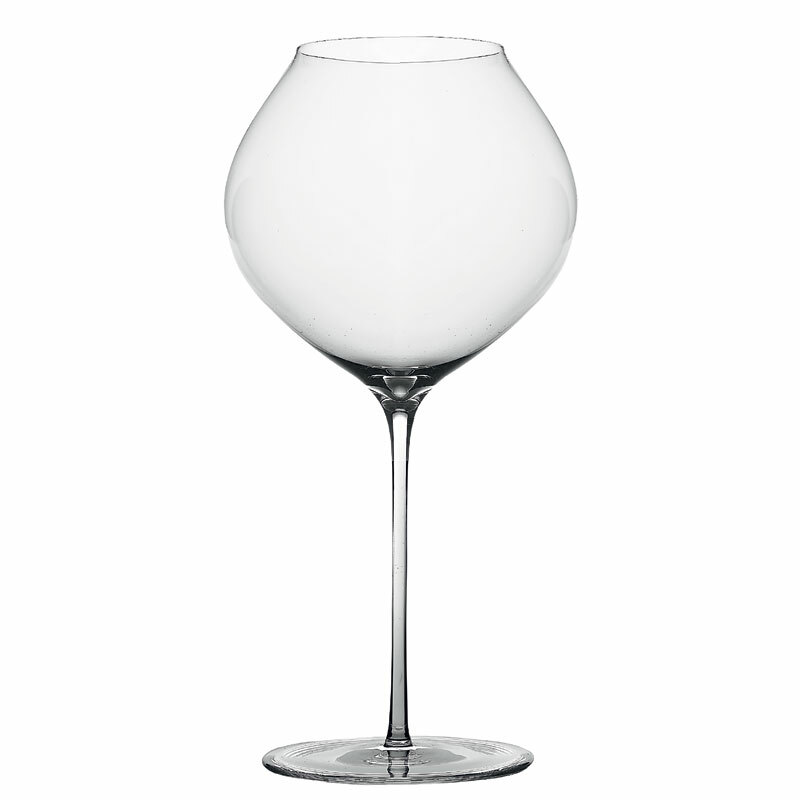 Most importantly, it’s the lightness of the glass, all worked by hand with a technique of the greatest quality. 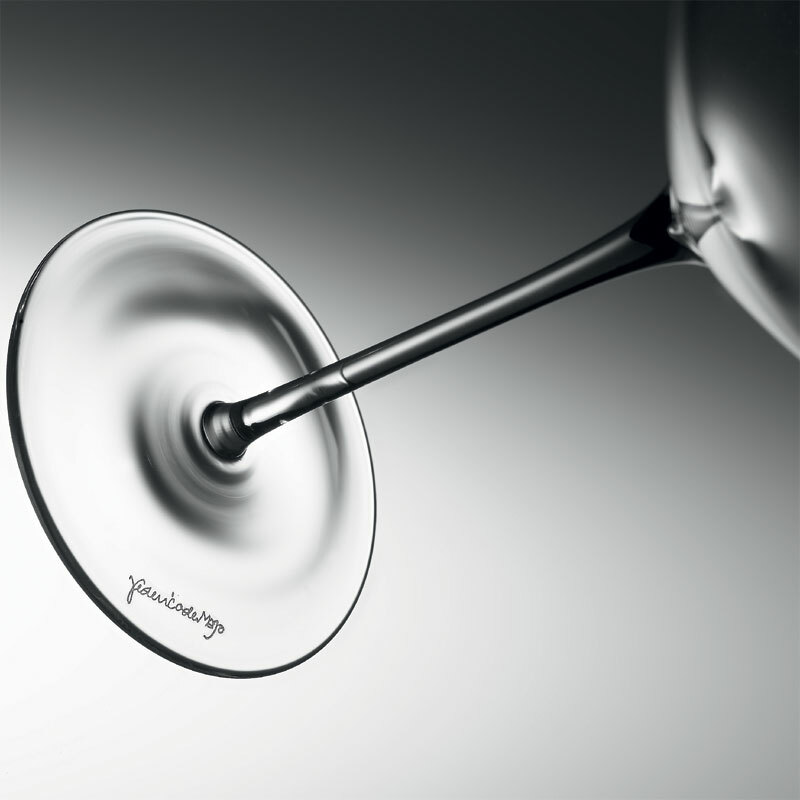 The original rim facilitating the approach when drinking the contents of the glass that go to make these wine glasses a unique product of excellence. 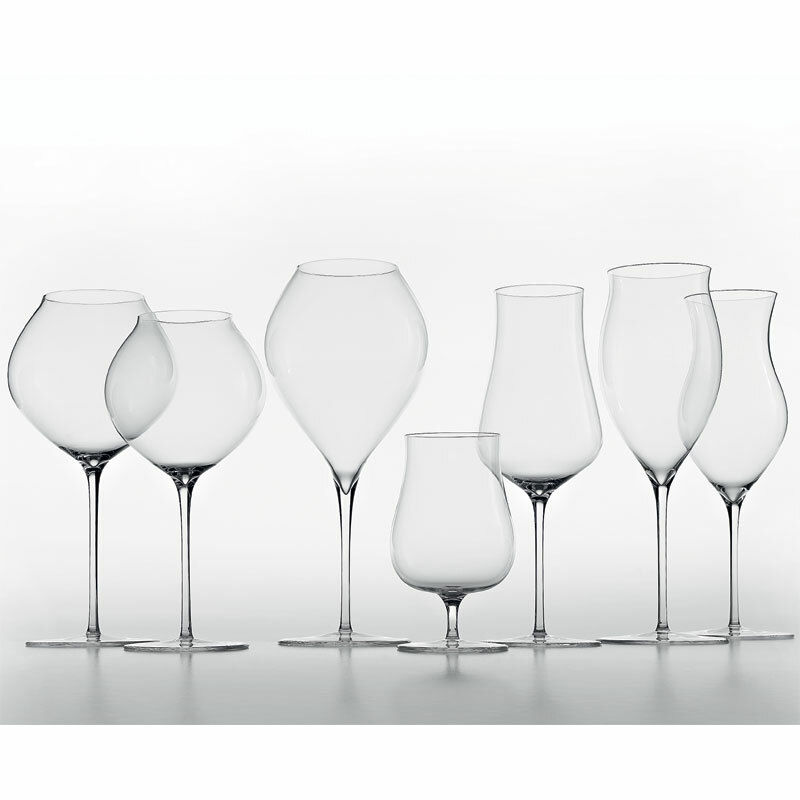 Probably the lightest wine glasses ever produced, they are the result of the ingenious design of Federico de Majo who, once again, has managed to show his absorbing passion and skill in the search for beauty.